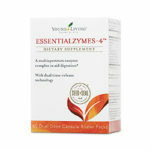 Take 2-4 scoops up to 3 times daily or as directed by your healthcare provider. L-Glutamine is the most abundant “free” amino acid in the body. 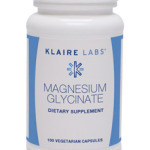 L-Glutamine is found in higher concentration than other proteins (amino acids) in vital tissues such as the brain, intestinal mucosa cells, immune cells, skeletal and smooth muscle. In muscle, the concentration of free glutamine appears to influence whether muscles will be broken down (catabolism – low glutamine content) or built up (anabolism – high glutamine content). The reason is that when the catabolic hormone cortisol attaches to its receptor it stimulates an enzyme called glutamine synthetase to break down muscle tissue, which in turn releases glutamine. The end result is a reduction in muscle mass. Maintaining high blood levels of glutamine inactivates glutamine synthetase so your body does not tear down muscle tissue. Glutamine is the dominant amino acid in cerebrospinal fluid and readily enters the brain where it can serve as a precursor to neurotransmitters. 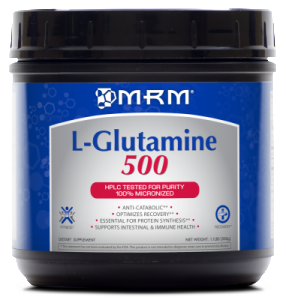 Glutamine is readily absorbed from the intestinal tract and has a mild sweet taste. 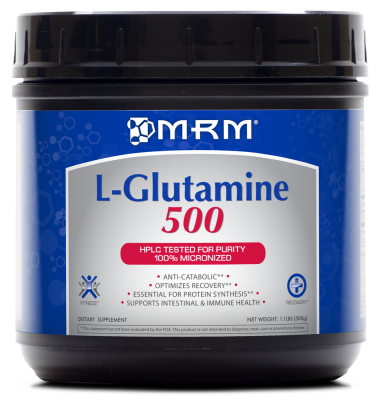 MRM’s L-Glutamine is produced through fermentation by Japan’s leading pharmaceutical production facility. 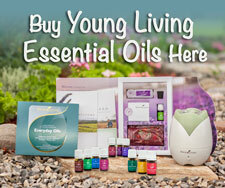 It is not synthetically produced.